You’re the champ and knock down as many trees as possible with your Mega Punch!!! Ready To Publish For All IOS Devices And Android! Music Theme And Sound Effects Included! Only One Scene Game Project! 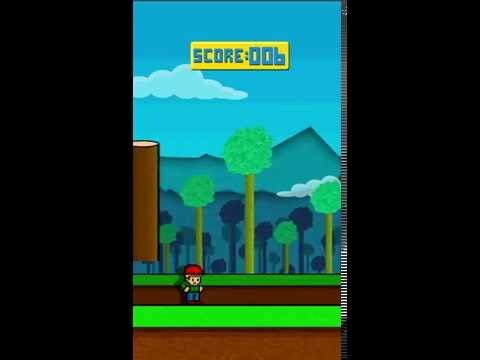 .Easy reskin with Gamesalad drag and drop Mobile Game Maker.